Doesn't matter if you spell it "donut" or "doughnut," the fried food is being celebrated Friday, June 1. National Doughnut Day was originally established in 1938 and is traditionally celebrated on the first Friday of June. 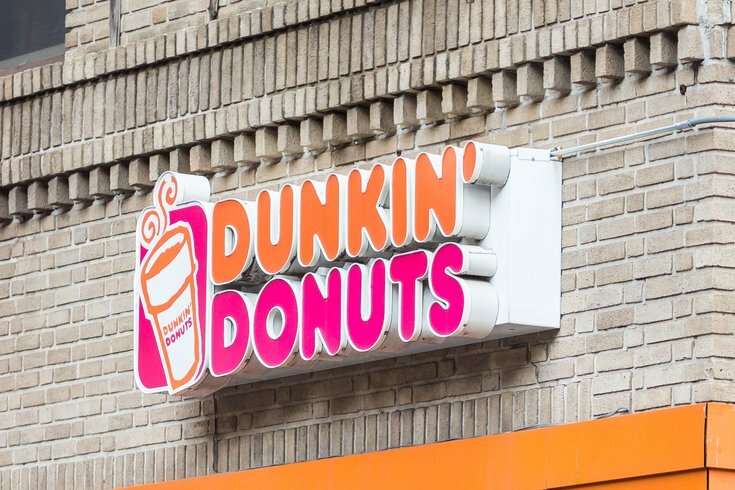 Dunkin' Donuts is celebrating by giving away free, classic doughnuts with any beverage purchase. Those who take advantage of the deal will be able to choose among a variety of flavors, like Boston kreme, glazed, jelly and chocolate frosted. You can find your closest Dunkin' here.